New Zealand students will have the chance to experience what it’s like to join a space mission and take a virtual tour of the NASA Jet Propulsion Laboratory in Pasadena. 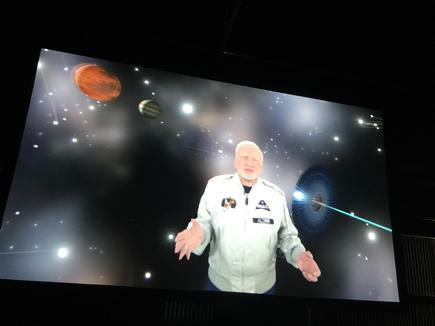 They can immerse in a virtual reality experience, riding the cycler designed by Buzz Aldrin, the second person to walk on the moon, to transport humans to Mars. 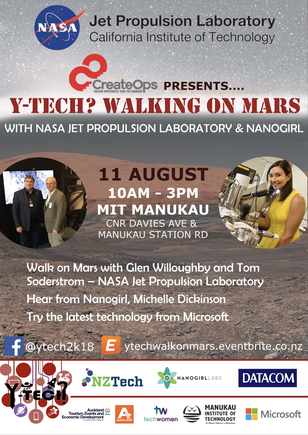 This is through the Ytech-Walking on Mars, a day-long programme to be held at the Manukau Institute of Technology on August 11. 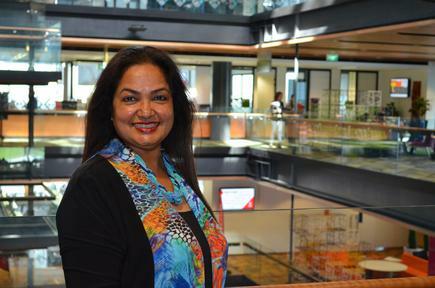 It is open to high school students, says Edwina Mistry, founder of CreateOps and organiser of Ytech events. CreateOps and YTech are organising the free event, which aims to encourage young Kiwis to consider a career in technology. 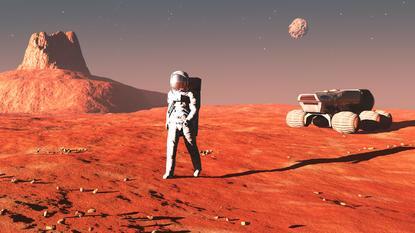 Glen Willoughby, chief information officer at Downer and an advisor digital IT at NASA JPL, will talk about the Curiosity and InSight Missions to Mars. 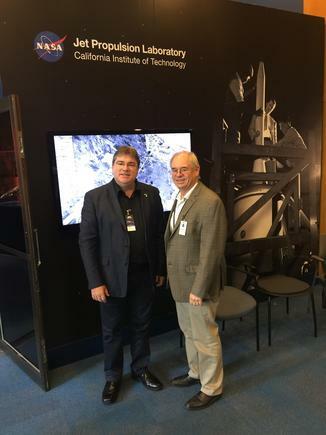 Tom Soderstrom, chief technology and innovation officer at NASA JPL will join the group through videoconferencing. 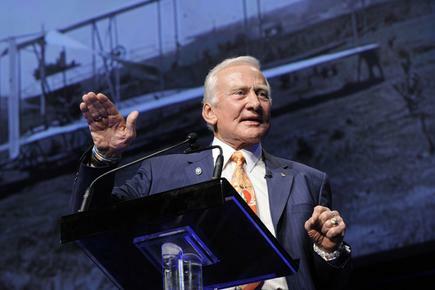 He will take the students on a virtual tour of the JPL campus in Pasadena. 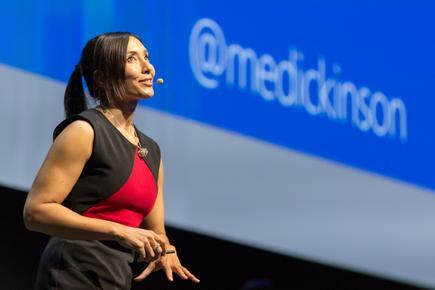 NanoGirl Dr Michelle Dickinson will talk about STEM opportunities for today’s students. 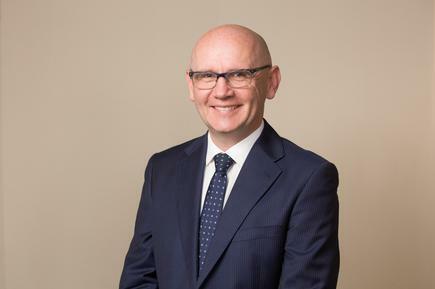 “Manukau Institute of Technology is passionate about student success and tertiary education,” says Gus Gilmore, MIT chief executive, as he talks about the school’s support for the project. “Events like Walking on Mars are important for students to get a taste of what they can expect when they study at MIT and what tertiary study in general is all about,” he says. Mistry says other organisations supporting the programme are Microsoft, TechWomen NZ, Datacom, ATEED and NanoGirl Labs. The attendees will have the opportunity to test out the latest technologies demonstrated by Microsoft and Datacom and hear about educational pathways from Manukau Institute of Technology. 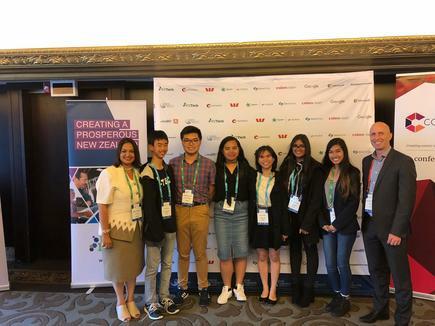 YTech is a committee made up of seven South Auckland high school students, who were mentored by Mistry. In February this year, YTEch ran the YTech 2k18, which aims to encourage high school kids to consider choosing STEM subjects by exposing them to careers in technology through workshops, keynote speakers and career panels run by industry. More than 200 students and industry representatives attended. Mistry says the Ytech founding committee will be recruiting seven new members. They will be mentored by the seven founding members and will join the committee for the 2019 YTech event in February next year. The students will be involved in all the planning of the events, says Mistry. The goal is to grow Ytech and spread it to other cities in NZ by sharing the successful Ytech model with other youth that may want to run it. Edwina Mistry with the founding members of YTech and NZTech CEO Graeme Muller.